U.S. equities reside near all-time lows. Treasury yields rest near historic lows and the Federal Reserve has yet to raise interest rates this year. In other words, 2016 has been a pretty year for equities and fixed income exchange traded funds, but gold ETFs are thrashing both of those asset classes. Year-to-date, the SPDR Gold Shares (NYSE: GLD), the world's largest bullion-backed exchange traded product, is higher by 26.7 percent. That is nearly double the combined year-to-date returns of an S&P 500 tracking ETF and the largest bond ETF. Gold ETFs such as GLD and the iShares Gold Trust (NYSE: IAU) don't pay dividends and there is no yield as there is on a bond fund, meaning capital appreciation is the only way investors in these products are compensated for taking on gold market risk. With the dollar weak and trillions of dollars (and rising) worth of negative-yielding sovereign debt throughout the developed world, a perfect storm for gold has been brewing for gold this year. Data suggest investors are taking note. “With global interest rates remaining low and macroeconomic concerns staying high following the Brexit vote, investors sought out gold-related investments in the first seven months of 2016. A variety of exchange traded funds that directly invest in the commodity, as well as mining companies that are highly exposed to gold prices, have been a major beneficiary,” said S&P Capital IQ in a note out Wednesday. As the research firm notes, GLD ended July with $41 billion in assets under management after packing on $13 billion in new assets through the first seven months of the year. Year-to-date, investors have added $13.1 billion to GLD, or $4.5 billion more than the second-best ETF on an asset-gathering basis has taken in. IAU and the iShares Silver Trust (NYSE: SLV) have added $2.69 billion and $609.1 million, respectively, in new assets. One reason the S&P 500 is lagging gold by such a substantial margin this year is gold miners, or lack thereof in the benchmark U.S. equity index. The VanEck Vectors Gold Miners ETF (NYSE: GDX), the largest gold miners ETF, is up a staggering 128.1 percent year-to-date. However, only 17 percent of GDX's holdings are U.S. companies, meaning 83 percent of the ETF's members cannot be included in the S&P 500. 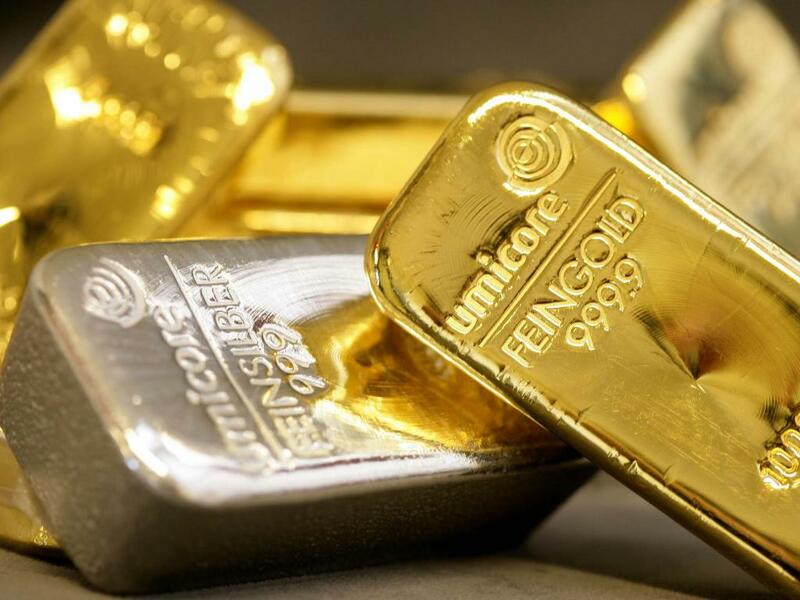 “Matt Miller, S&P Global Market Intelligence equity analyst, thinks one important reason for equities outperforming the bullion is the high levels of operating (and in some cases financial) leverage for gold miners. 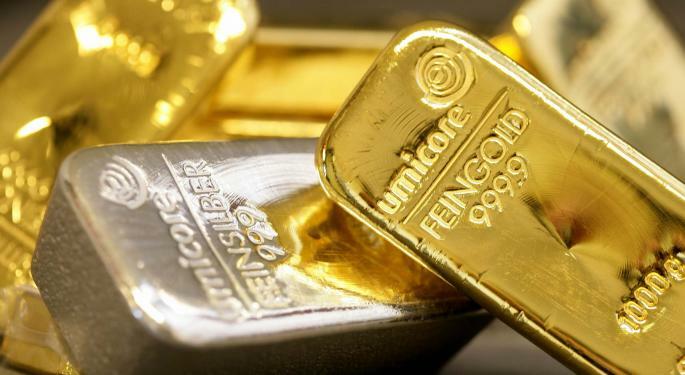 Miller also notes expanding margins and strong free cash flow, which have been a result of declining All-in Sustaining Costs (AISC), a standardized measure of cost reporting that estimates the full-cycle costs to produce and sell an ounce of gold,” said S&P Capital IQ. Disclosure: The author owns shares of IAU.